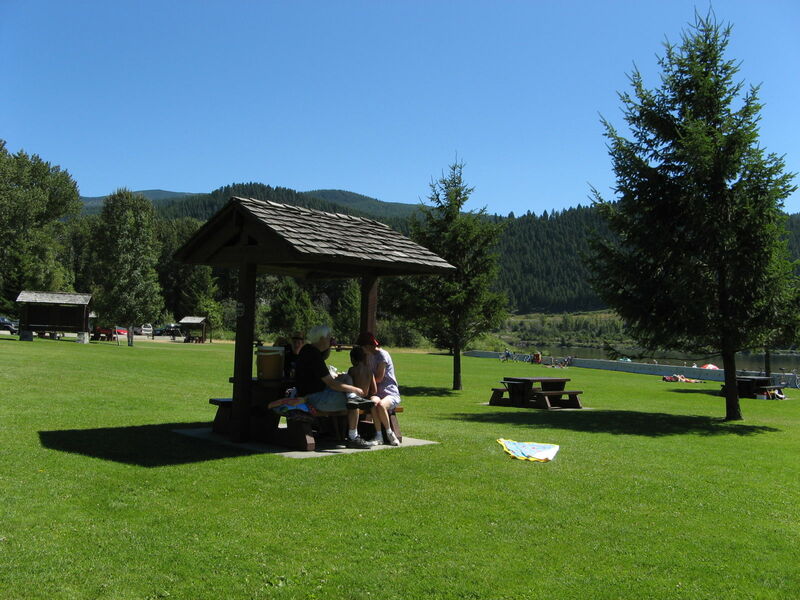 The facility is the only public access to the mountain waters of Moyie Lake and features 1,300 metres of developed beach. Long stay camping available during the shoulder season. 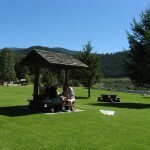 111 campsites, day-use area, adventure playground, hot showers, sani-station and boat launch. 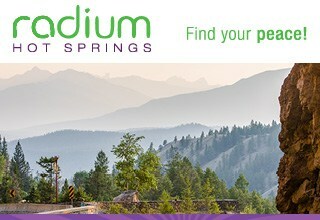 20 km south of Cranbrook off Highway 3/95.